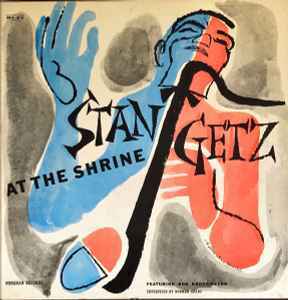 There is just something about Stan Getz I do not like. A certain harshness that shows especially on his straight jazz as opposed to his bossa nova albums. A bit indifferent. No, he does not sound like a dry Martini.